When I Couldn't Move 7"
Side A: "When I Couldn't Move"
Side B: "New Hampshire / Maine Amount of Whatever"
Includes unlimited streaming of When I Couldn't Move via the free Bandcamp app, plus high-quality download in MP3, FLAC and more. 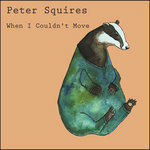 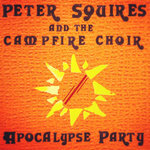 Combining humor & heartbreak, Peter Squires can brighten your day or bring you down with just a few chords. 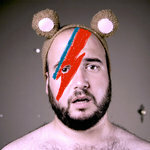 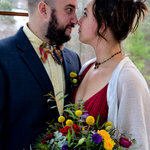 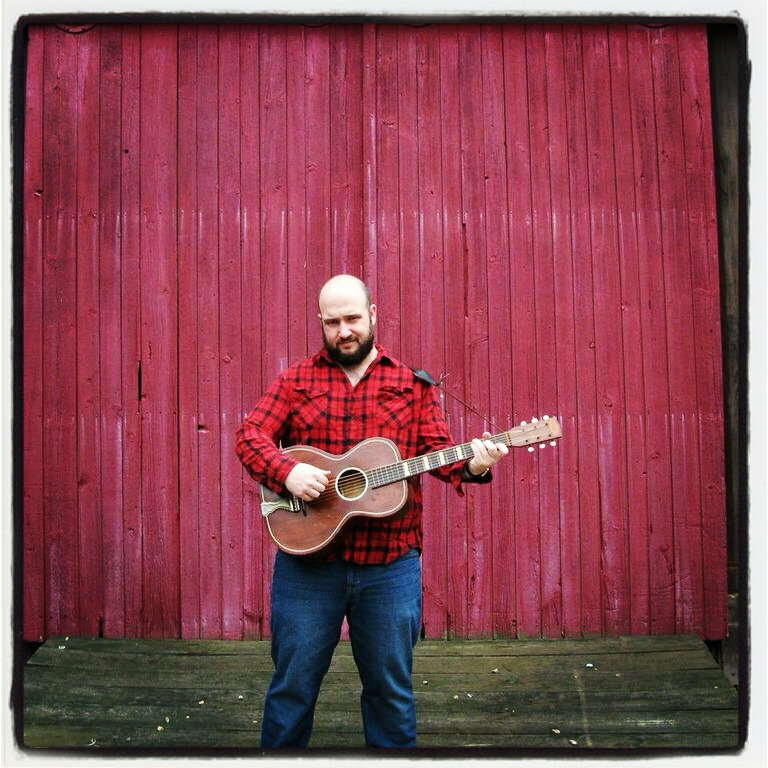 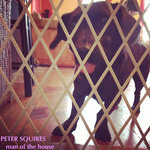 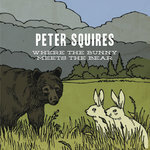 A witty songwriter & talented instrumentalist, Squires is never afraid to wear his heart on his sleeve.